You dont want to miss Miami Music Buzz's Sponsored Special on SHYRICK DANCEHALL RADIO March 1st. Reggae Sunday where MMB's two winning Artists for the First Annual Excellence of Music Award will have their music featured. 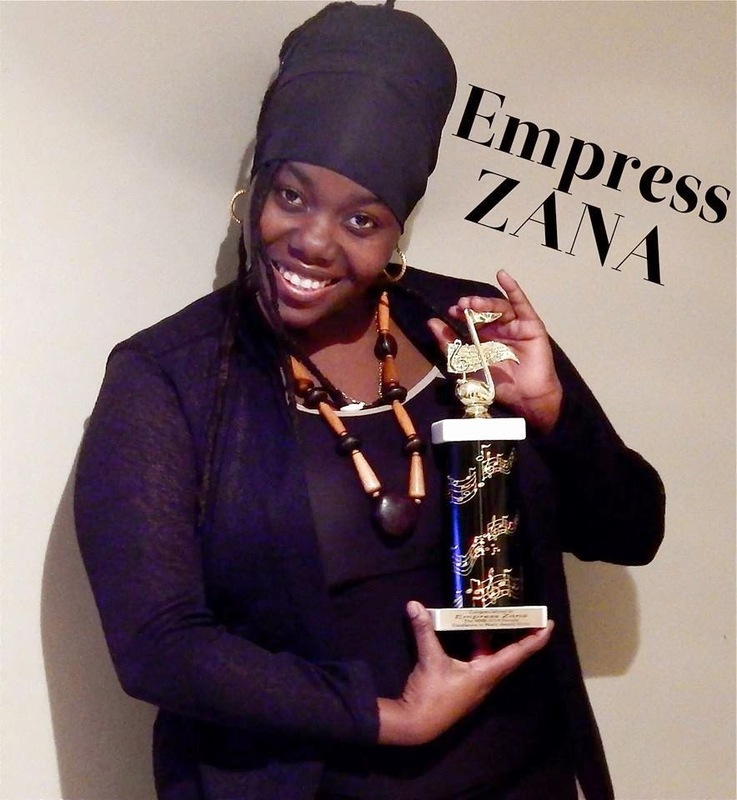 We caught up with Empress Zana, the Winner for the Awards Female division for a quick chat. 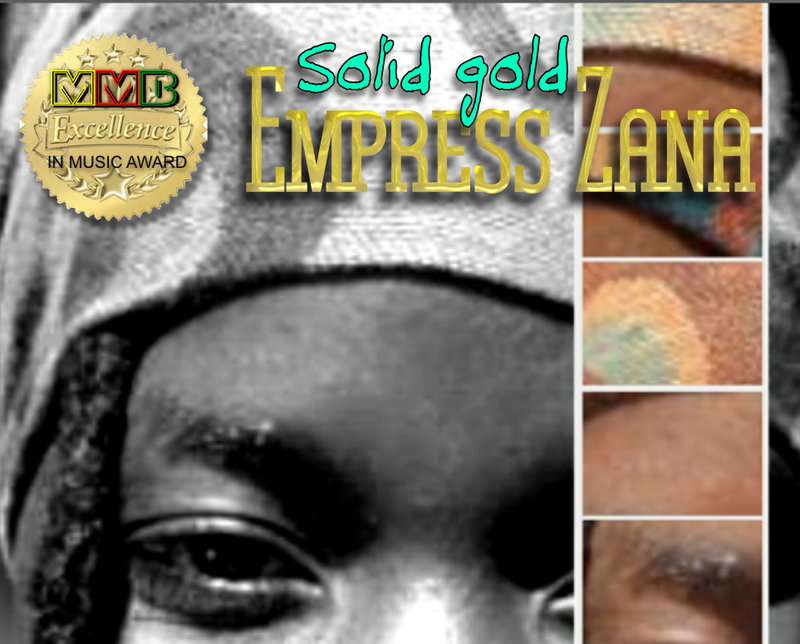 We were told that Empress Zana has been singing all her life but started singing professionally in the last 9 years. She had made an impressive mark within the industry by being crowned OTMs 2012 Champion of Champions, nominated for best new female artist in 2013 in the AIRM MUSIC AWARDS and nominated again for best female artist in the MMB EXCELLENCE IN MUSIC AWARDS (2015) and WON ! 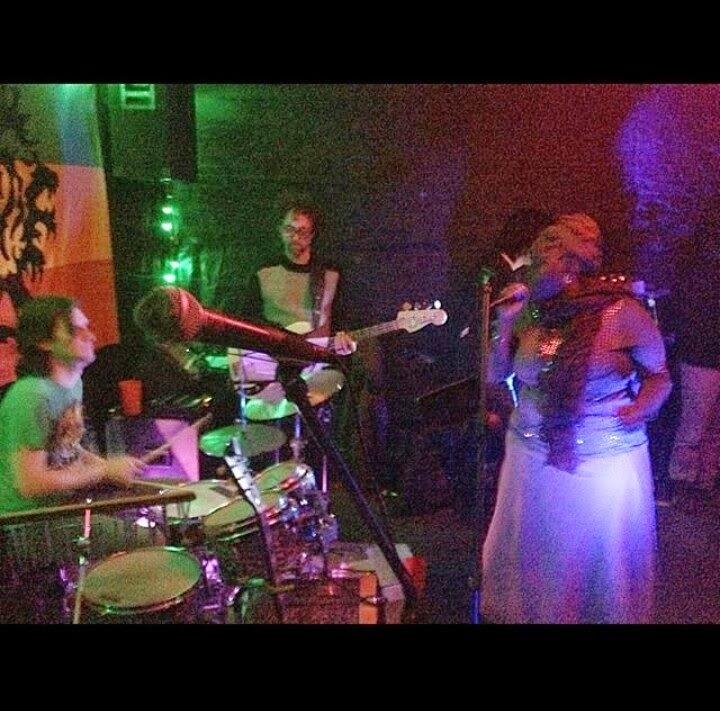 Empress Zana worked among a lot of international artist on shows in the USA, and in 2013 started a tour with the GUNS DOWN LIFE UP ORGANIZATION . Marcia Griffiths, Burning Spear, Queen Ifrica, Celine Dion. 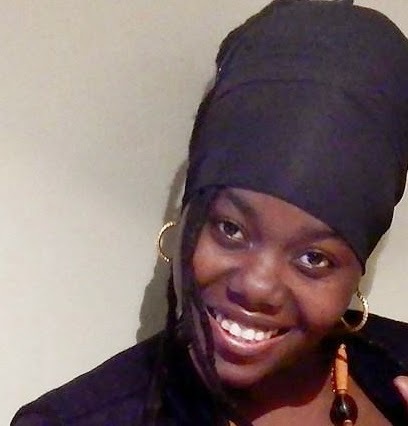 This is a lady with dreams and we no doubt know she has what it takes to realize her goals... One of the top goals is to release albums topping the Reggae billboards and having her own production company and producing other future upcoming artist. 3- Old School Love .....We for one are anxiously waiting for their release.